Just how well can you ever know the person you love? This is the question that Nick Dunne must ask himself on the morning of his fifth wedding anniversary when his wife Amy suddenly disappears. The police immediately suspect Nick. Amy's friends reveal that she was afraid of him, that she kept secrets from him. He swears it isn't true. 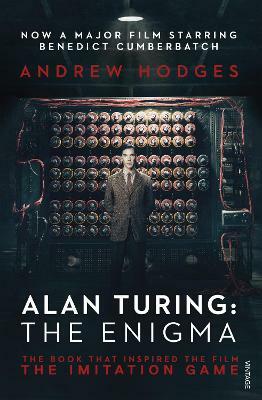 A police examination of his computer shows strange searches. He says they aren't his. And then there are the persistent calls on his mobile phone. So what really did happen to Nick's beautiful wife? And what was in that half-wrapped box left so casually on their marital bed? 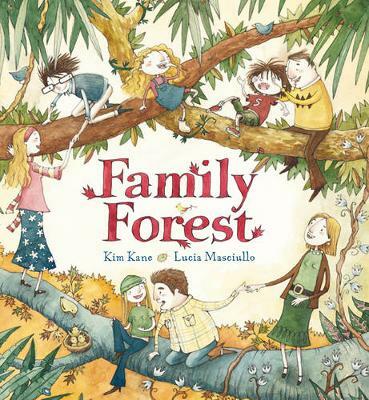 In this novel, marriage truly is the art of war. 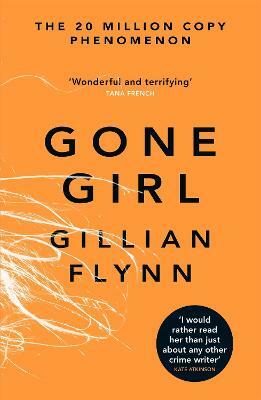 . .
Buy Gone Girl by Gillian Flynn from Australia's Online Independent Bookstore, Boomerang Books. 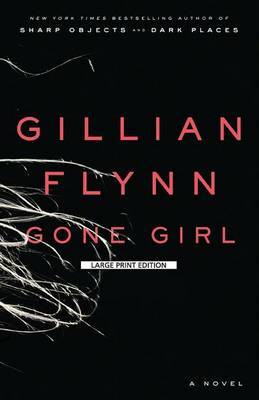 Gone Girl is the third novel by American author, Gillian Flynn. “She was the girl that every girl wanted to be: beautiful, brilliant, inspiring and very wealthy. He was the guy that all men admired: handsome, funny, bright and charming. But on July fifth, their seemingly perfect world came crashing in when Amy Elliott Dunne disappeared on their fifth wedding anniversary.” Flynn alternates narrations from husband Nick Dunne starting the day of the disappearance with diary entries by Amy Elliott Dunne starting when she first met Nick, and later, narrations by Amy, to gradually lead the reader through a tense, clever plot with some breathtaking twists and turns. Along the way, she touches on the power of TV and social media, the influence of good (and bad) parenting and whether anyone can really know their spouse. With plenty of black humour, Gone Girl is witty, funny and brilliant. 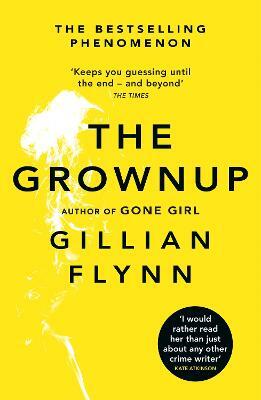 Gillian Flynn is the bestselling author of three novels, including the international phenomenon Gone Girl. 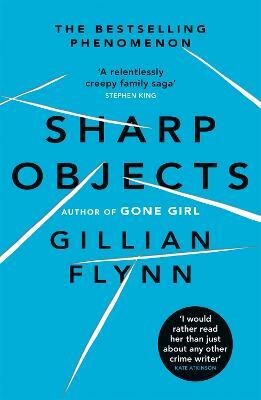 Her first novel, Sharp Objects, was the winner of two CWA Daggers and was shortlisted for the Gold Dagger, and her second, Dark Places, was adapted into a film starring Charlize Theron. 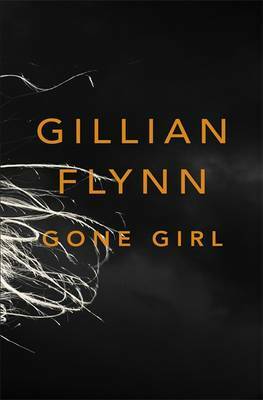 Gone Girl was a massive No.1 bestseller, with over 15 million sales worldwideand was made into a critically-acclaimed, smash-hit film by David Fincher, starring Ben Affleck and Rosamund Pike. 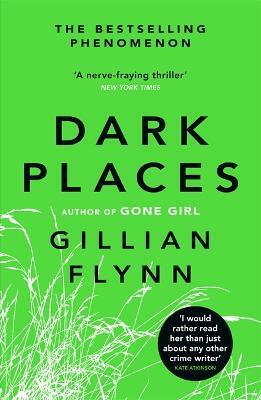 The screenplay was written by Gillian Flynn and was nominated for a Golden Globe and a Bafta. 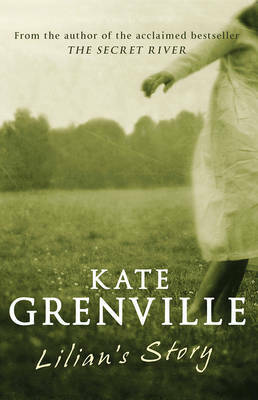 Her short story, 'The Grownup', won the Edgar Award for Best Short Story in 2015. Gillian also served as writer and executive producer for the television series of Sharp Objects, starring Amy Adams and directed by Jean-Marc Vallee.